It is MAY, ladies - yes, it's true. ...and it seems as though this time of year is the time to revisit resolutions made at the beginning of the year, whether they be fitness-related or finance. One of mambi Design Team member Heather Kell's (IG | blog | YouTube) resolutions for 2017 was to get her finances in order. She wanted to keep better track of what she and her husband were spending, and The Happy Planner® Budget Extension Pack has helped her achieve this goal. 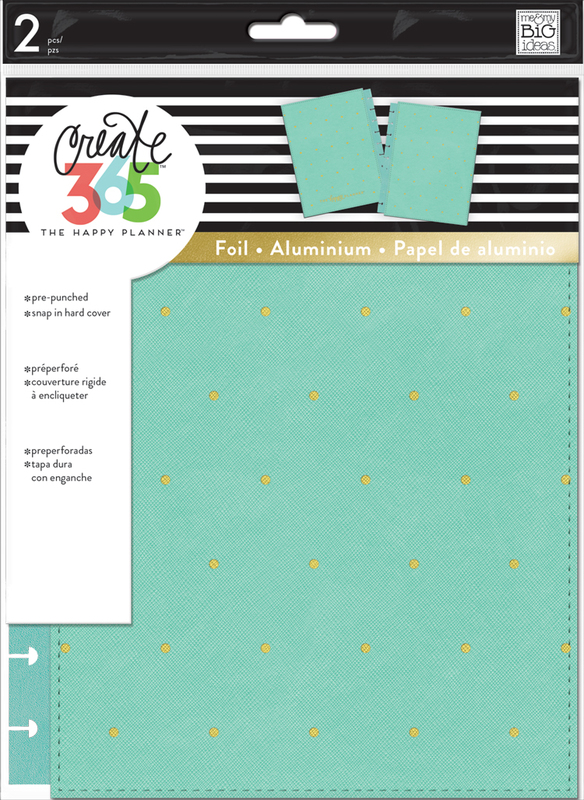 "One of my favorite parts about The Happy Planner® Budget Extension Pack is the monthly spread. I use the monthly spread to track our pay days and bills. I love that I can easily look at the month at a glance and know when bills are due. I can also flip back to past months to refer to how much we paid in previous months. It has helped so much! "I also like to track big expenses for the month in the notes column. 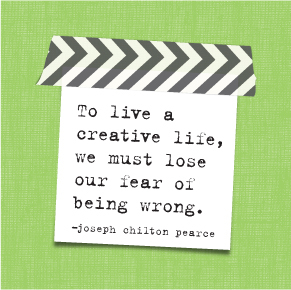 This helps me to prepare for extra things that might not normally pop up in a normal month. I love the new budget sticker pack that released in March. It is perfect for the budget planner, so I used it to set up my May spread. I went ahead and wrote in upcoming pay days and bills. I am ready for May now! Here's to spending money wisely and saving everything possible! 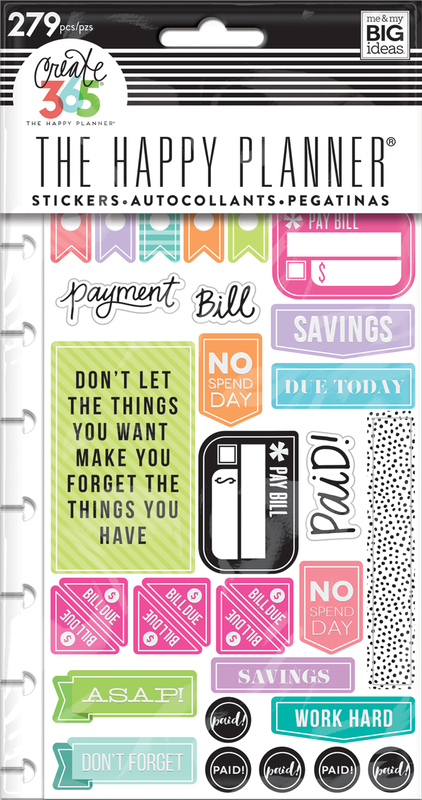 I sure am glad to have this planner to help me out!"